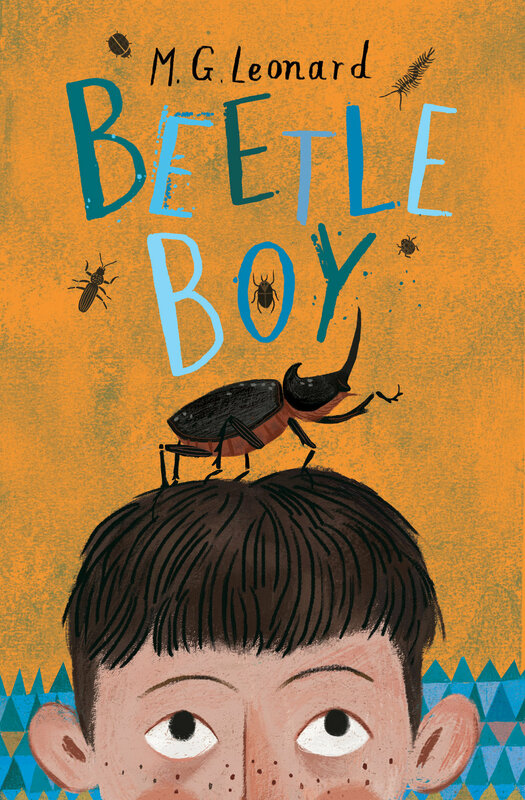 We're thrilled to share that M G Leonard's Beetle Boy has been selected for Tom Fletcher's newly launched children's book club. The McFly member turned children's author has launched a children's book club exclusively with WH Smith. The book club titles will get promotion in-store, online and on Fletcher's YouTube channel, which has over 625,000 subscribers. The new club follows that WH Smith already runs with YouTuber Zoella. The 10 selected titles, chosen for Fletcher's first book club, target 7-11 year olds of varying reading abilities - ranging, according to Fletcher, from the "brilliantly bonkers to heart-warmingly wonderful" - offering something for every child to read. Each of the 10 titles will feature exclusive Tom Fletcher book club stickers when purchased from WH Smith and be displayed in unique promotional bays. The book club launches across WH Smith High Street stores today. A launch video published on Fletcher’s YouTube channel introducing the books and featuring a song written by Fletcher. Fletcher, Penguin Random House children's author behind The Christmasaurus and The Creakers, commented it could be tricky for children to find the right book and he hoped the recommendations would inspire children, whatever their current engagement with reading. Fletcher will continue to upload weekly review videos for each title to his YouTube channel, while fresh unseen content from the books, short stories, exclusive blog posts and videos from the books' authors will populate the WHSmith Blog.